The program combines contemplative practice, community building, and dialogue. 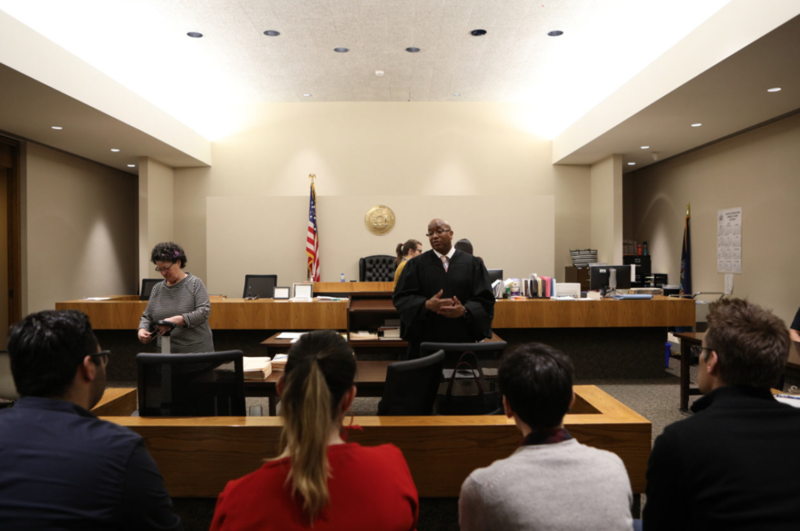 Students learned about his judicial process that emphasizes recovery. The mobile clinic director and team share the strategies of their work. Describing patient care for those suffering from drug or alcohol addiction. Enhancing our students' ability to approach difficult situations with kindness and curiosity. 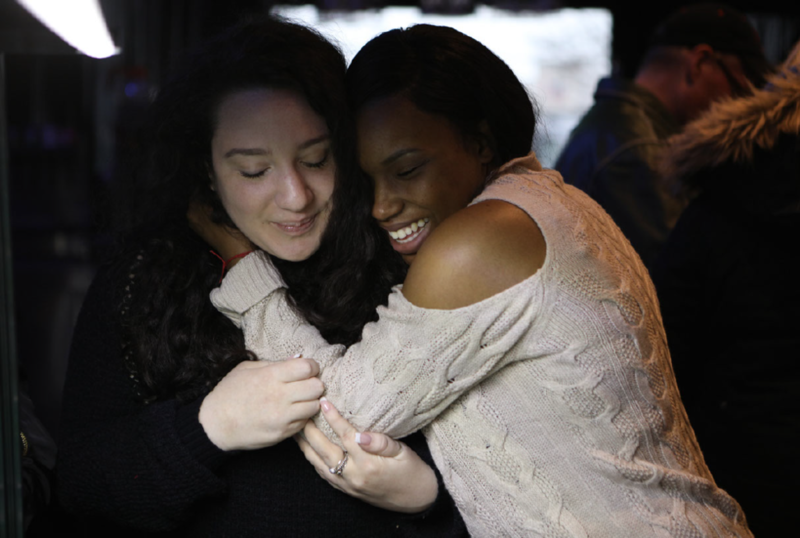 A group of fourteen Macaulay Honors College students recently returned from a week-long program in western New York state where they gained a better understanding of that region’s opioid addiction crisis—and of themselves. 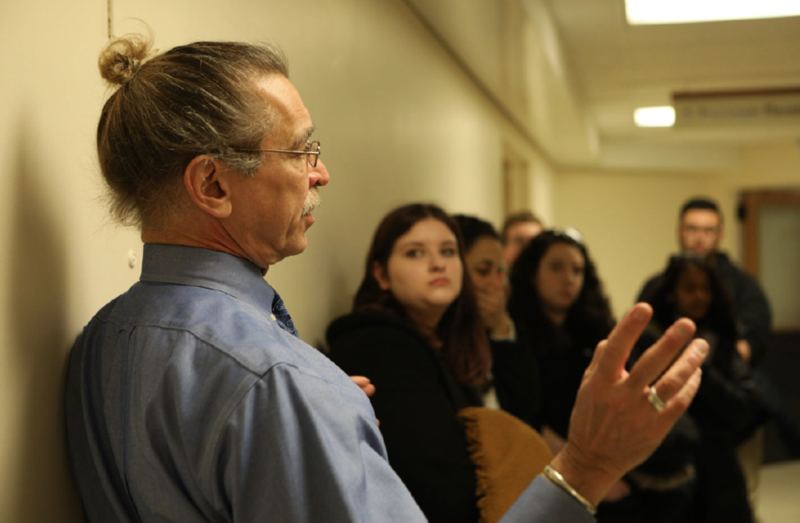 The goal of the contemplative service learning trip was to bring students inside a current phenomenon so that they could see it firsthand, hear from people directly affected, speak with experts in the field, and examine the issue from several critical vantages. But the program has another experiential component, beyond academic learning. 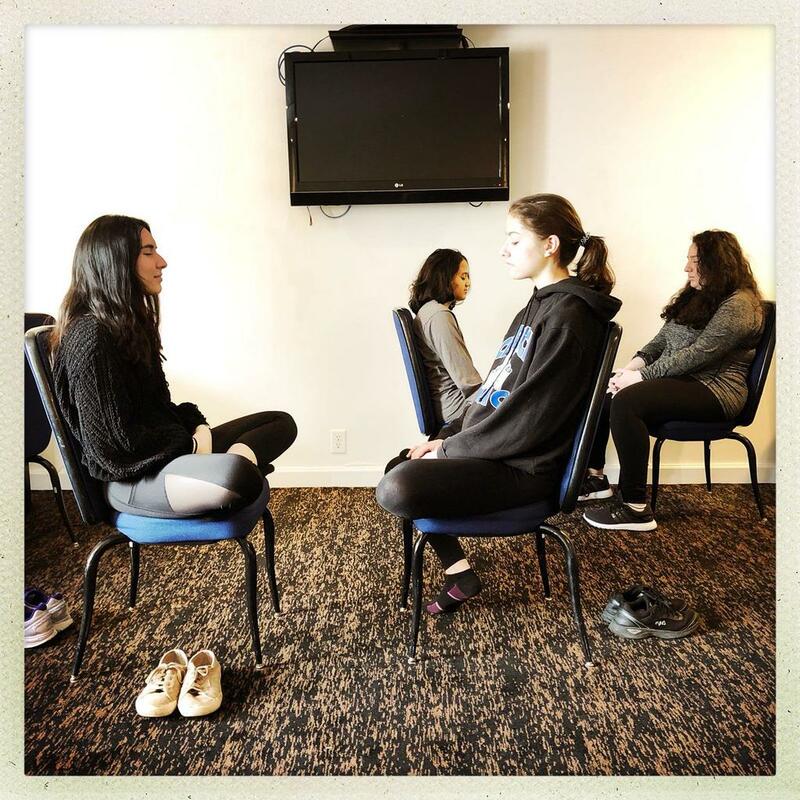 The trip integrated mental health and wellness activities—yoga and daily periods of guided meditation—to help develop students into compassionate, thoughtful, and effective leaders. 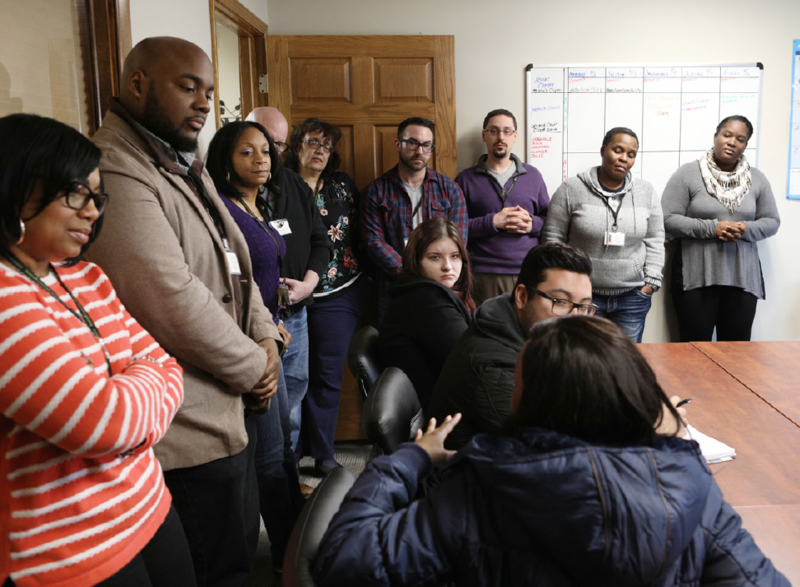 The opioid crisis comprises many different disciplines, so the students visited Buffalo City Court, the Buffalo VA Medical Center, Erie County Medical Center, Buffalo City Mission, a homeless services organization, and a substance abuse treatment center to witness the breadth of the problem and meet a wide variety of affected people. The results: “life-changing,” “astounding,” and “beyond anything I could have imagined” are words students used when reflecting on the experience. “I feel more aware about the crises others face and it has allowed me to become more empathetic and hopeful towards creating a brighter future for those affected,” reported Shavana Singh ’19 (College of Staten Island). Students may also benefit from deeper, longterm outcomes from the trip, which generated camaraderie, provided out-of-classroom learning, and encouraged a more holistic approach to their academic concentrations. The contemplative service travel program was organized by the Macaulay Honors College Mental Health & Wellness Center and pre-health advising program; it is made possible through a generous grant from the William R. Kenan Jr. Charitable Trust.